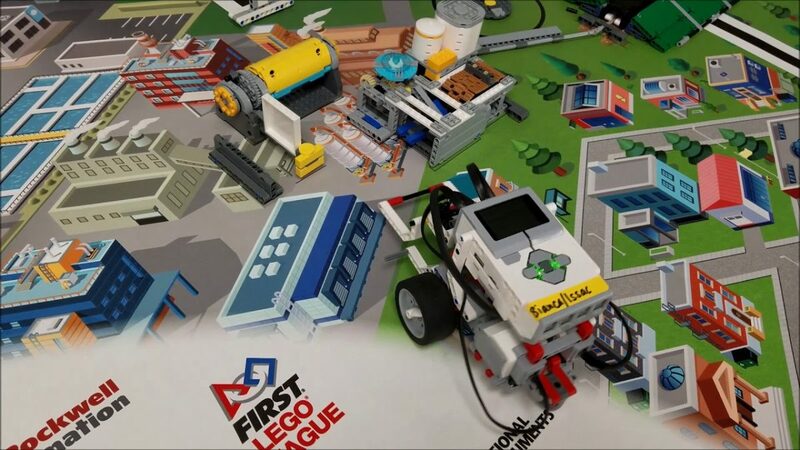 Hey guys….I’m back to do another video that shows you how to do a Hydrodynamics Mission for this year’s FLL Competition with a simple robot. In this video, I’m completing the Filter Mission for 30 points!!! Hope you enjoy! !